P&G is one of the world’s largest consumer packaged goods companies; our operations in Nigeria span across two decades with an enduring commitment to ‘touch and improve’ the lives of our consumers. P&G commenced operations in Nigeria in 1992 and started local production of Always sanitary pads and Vicks throat drops at our production facilities in Ibadan, Oyo State in 1993. 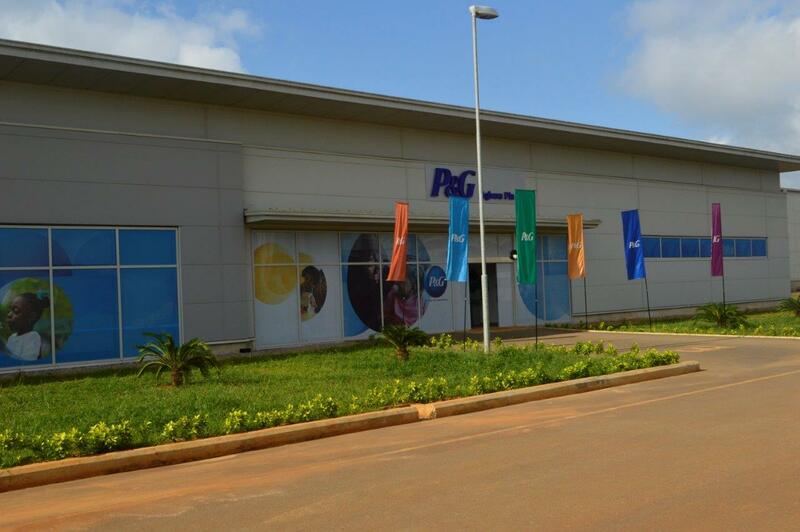 P&G Nigeria has its head offices in Lagos with a manufacturing plant in Ibadan and another in Agbara, Ogun State. With a strong portfolio of six leading brands: Pampers, Ariel, Always, Oral B, Gillette and Safeguard, we bring world-class standards to Nigeria. We raise consumer satisfaction and market standards and offer the latest product technology to meet the needs and budgets of our wide range of consumers. As a good corporate citizen, we have a long history of giving back to those in need. We do this through programs that help to make everyday life better for people in Nigeria, focusing on three key pillars: Citizenship, Leadership and Innovation.